Krosno is renowned for high quality glassware and timeless designs. 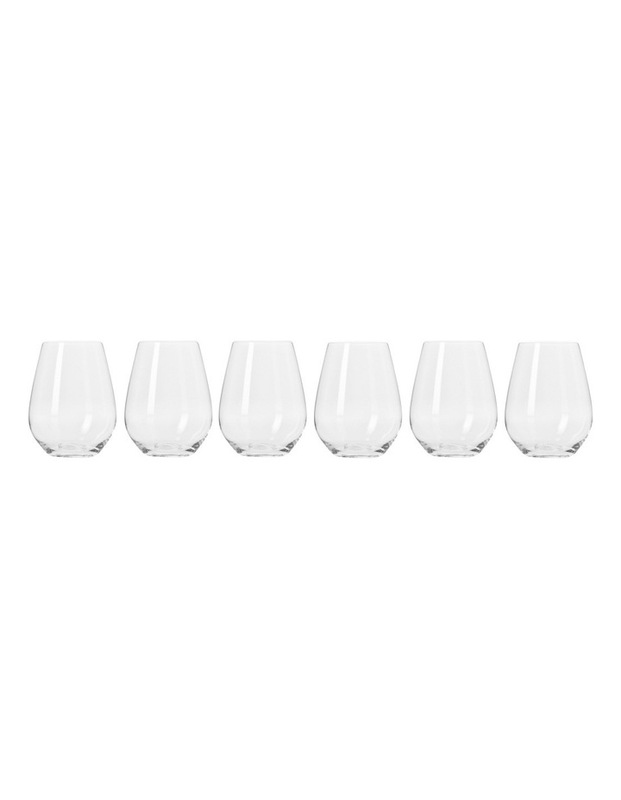 This gift boxed set of six stemless white wine glasses is a contemporary alternative to traditional stemware. Made in Poland. Dishwasher safe.